Homemade pizza is always tasty fragrant and healthy because the mistress uses fresh produce. 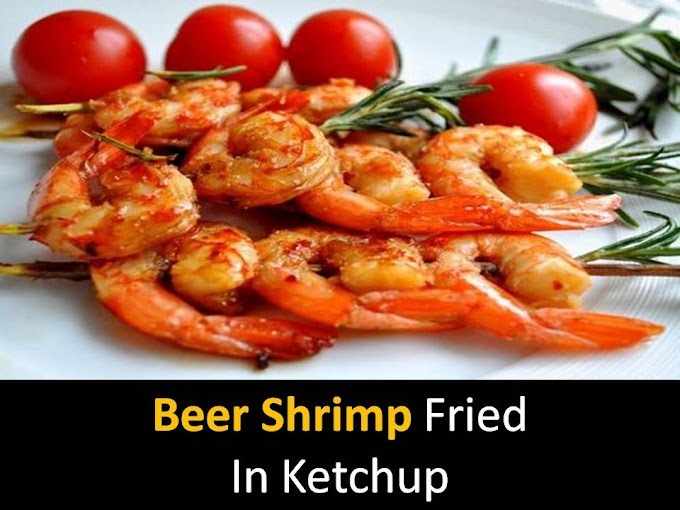 The shrimps filling adds originality and unusual taste to the dish. This dish will appreciate the true gourmets of Italian pizza. Preparation takes several minutes, and the result exceeds all expectations. 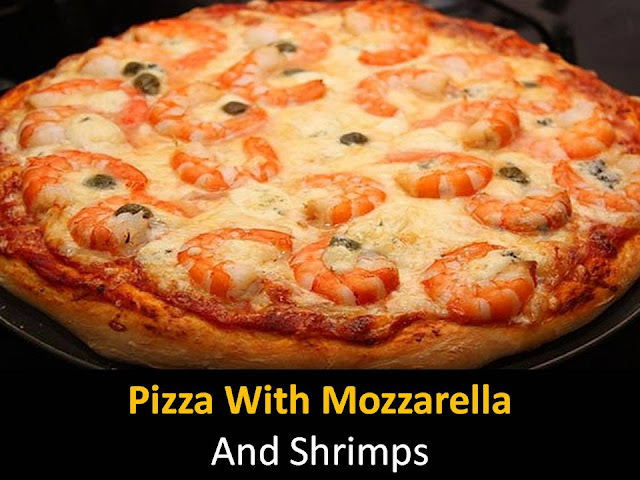 Any hostess can add her favorite ingredients to the pizza, as long as they combine to taste with seafood. It can be seafood, cocktail, mussels, tomatoes, greens. Step1 - Prepare yeast dough for making pizza. To do this mix the yeast with sugar, salt and flour then pour a glass of warm water. Knead the soft dough into the prepared olive oil. Step3 - Consider that it will rise a little more in the oven. Pour tomato sauce over the entire surface. Hard grate cheese and sprinkle over the entire surface of the pizza on top of the tomato sauce. Step5 - Then decorate with capers pizza put in a preheated oven for 10-15 minutes. When the crust reddens pizza with mozzarella and shrimp can be reached. Hot dish sprinkle with fresh herbs.